Great opportunity to move into this wonderful neighborhood near schools, shopping, dining and all the conveniences of Red Bank. 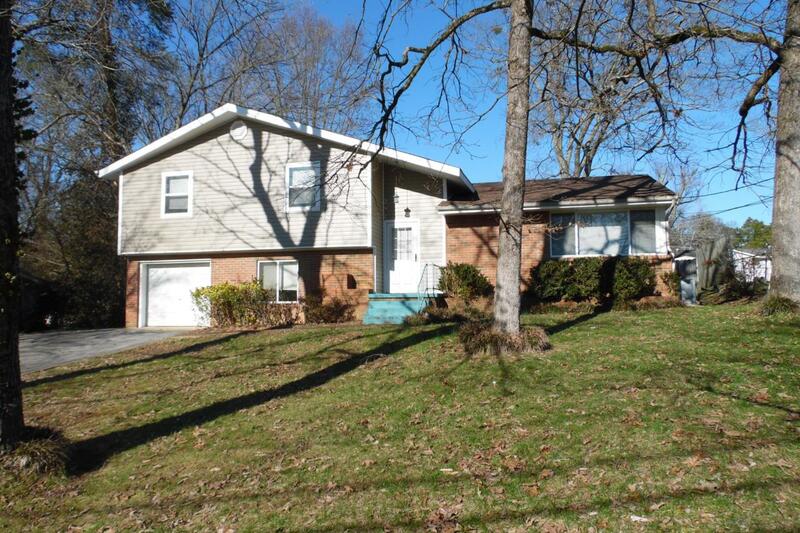 This roomy 3 bedroom 2 bath home is located just 10 minutes from Northgate Mall and 15 minutes from Downtown Chattanooga. Bring your Pinterest ideas and restyle this home to make it your own. Room for everyone including the family pet with the large fenced yard. Walk your kids to Alpine Crest Elementary, it's just across the street ! Call your Realtor today ! Listing courtesy of East Tennessee Properties, Llc.